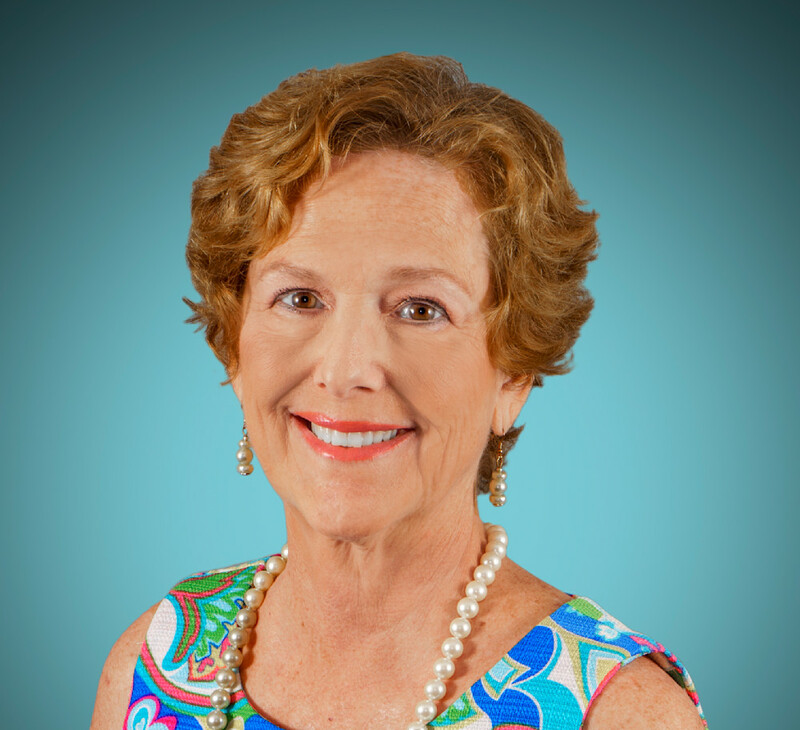 Marcy was born in St. Augustine, FL and was raised mainly in the South in a military family. She began painting in oils in 1970 using art instruction books to teach herself the basics. She began art classes in the early 80’s, studying oil painting with Georgia Abood of Alizarin Crimson in Stuart, FL. After moving to Albuquerque, NM in the mid-80s, she attended the University of New Mexico adult art classes and began painting in acrylics. Since moving back to Florida in 1995, Marcy studied acrylic painting with Denise Justice in Stuart and decorative art and watercolor in Port St. Lucie. She also studied professional faux finishing in 2006 with Jodi Baldanza at Faux Effects in Vero Beach, FL. In 2010, Marcy studied with Leslie Stokes at Art Mundo for two years, and at that time, began moving into abstract painting. Marcy now focuses on abstract art in both acrylics on canvas and paper and oil and cold wax on cradled wood panels. She has participated in juried shows around the country and has won awards for her oil and cold wax abstracts. Marcy lives in the country on Florida's east coast near the small town of Fort Pierce. It is one of the last really laid back small coastal towns left in Florida. There are wonderful little wilderness pockets tucked away all over the area. She loves spending time in these areas with her plein air painting group, taking in the colors, smells and sounds of what is left of “Old Florida.” These natural experiences infuse her abstract work once she's back in her" studio. "Any and all shades of blue and green make me happy! All of these elements, especially the Caribbean-colored waters along our little downtown find their way into my abstract acrylic and abstract oil and cold wax paintings." 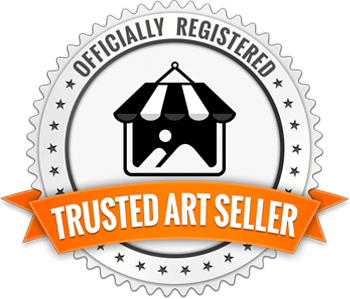 Marcy maintains a studio in her home and sells her work online. You can follow her on Instagram @marcybrennanart.